Nissan Cape Town: Nissan Motor's crossover and Nissan SUV sales rose by more than 12 percent in 2017, selling more than 2 million vehicles – which is more than 34 percent of the total Nissan sales for the year. 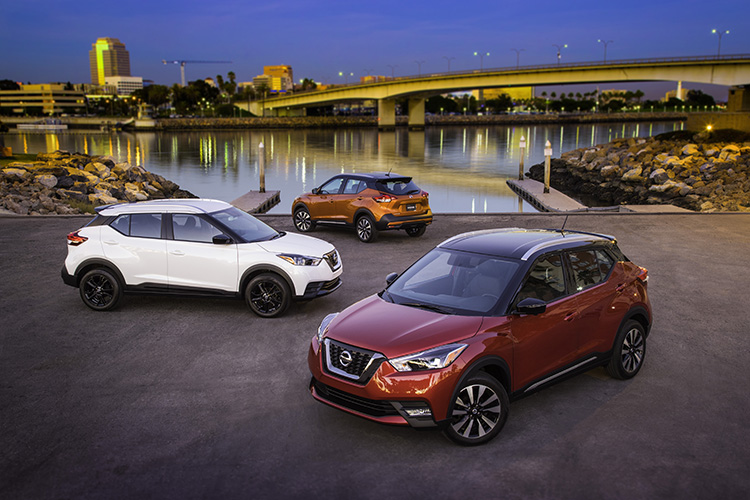 Sales were pushed by the Nissan Kicks, a small crossover launched in 2016 – and in Brazilian production last year, the Rogue, the Nissan X-Trail and Qashqai compact models, a refreshed Armada full-size SUV and INFINITI QX30 compact luxury crossover. Nissan's crossover and SUV sales increased by nearly 13 percent, while INFINITI (the luxury crossover and SUV division of Nissan) were up by almost 9 percent in 2017. Nissan's global crossover and SUV units increased by almost 230,000 last year. The Nissan Kicks profited from its first full year of sales in Mexico, Latin America and China, reaching nearly 109,000 sales worldwide. The Kick will be launching this year in the U.S and Canada. "The improvement in our global crossover and SUV sales made a significant contribution to Nissan's growth in 2017," and we "expect the momentum to accelerate in 2018" said Daniele Schillaci, executive vice president for Nissan. The renewed U.S. Armada (Seen Above) and the strong sales of the Patrol in the Middle East helped increase sales of that platform by 79 percent worldwide to almost 80,000 vehicles, confirming that the "full-size, body-on frame SUVs are still in high demand by customers all over the world". The Rogue, X-Trail and Qashqai, all on the same platform produced more than 1.38 million sales worldwide in 2017, an increase of 10 percent and rated the automaker's No. 1 platform by volume. The sales of INFINITI's QX30 has rose by 97 percent in 2017 to about 32,000 units during its first full year on sale. 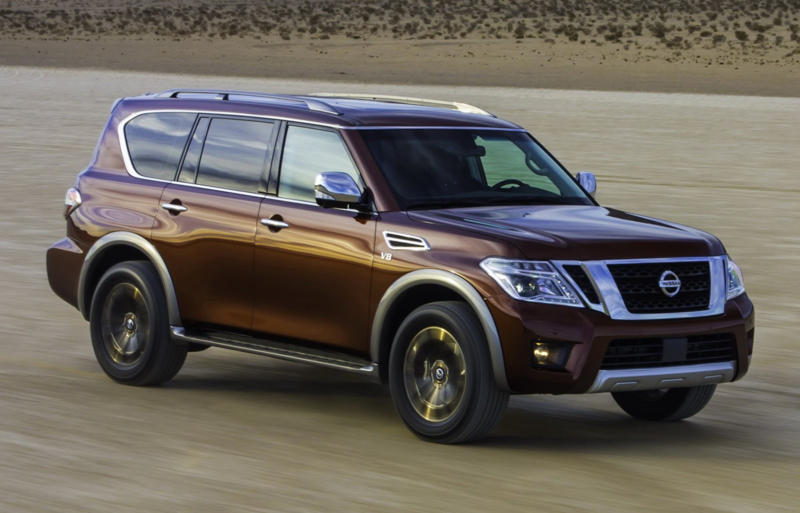 The QX80 full-size SUV also keeping momentum with more that 21,000 sales. Nissan is maintaining this momentum with the launch of the INFINITI QX50 luxury midsize crossover and start sales of the Datsun CROSS in Indonesia. Next month, INFINITI will launch the brand new QX50 midsize crossover featuring an industry-first variable compression ratio engine (VC Turbo) as well as advanced semi-autonomous drive functions. It is also launched in one of the fastest growing segments in the world. The premium midsize crossover demonstrates its popularity as its quadrupled in China and more than doubled in the U.S. in the past five years. Overall, Nissan's successful crossover and SUV sales were pushed by a 94 percent improvement in Latin America and a 16 percent improvement in North America and China. And we can only expect the same successful improvements here in South Africa.